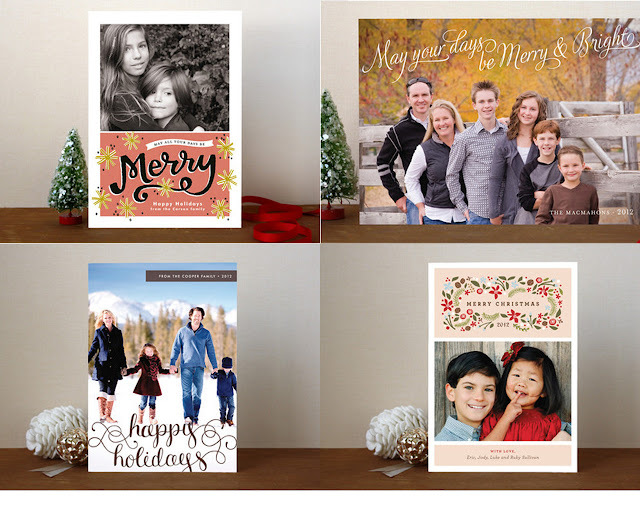 When NextAdvisor contacted me about using their services to choose our Christmas cards, I knew I had heard about the company but wasn't too sure what they were all about. I asked some questions and did some research, and found out that they are a REALLY cool service that is free and available for anyone and everyone to use. In a nutshell NextAdvisor is a comparision site that allows you took look at a ton of different options for whatever it is you need, and make a decision based on the information they provide. They review everything from credit monitoring services, online back up, web hosting providers, online diet programs, and much more. One thing that sets them apart from other similar sites is that they have a content team that actually tests out each service, making their reviews and comparisons much more in depth. Another difference is that no advertiser can pay for their ranking or placement on NextAdvisor- it's truly an editorial decision to rank them the way they do. Awesome right? So, I decided to use the service to select my family's Christmas cards for this year. There are a million and one options, and over the past few years I've tried a bunch of different companies but always seem to choose my trusty favorite. I was excited to have use a site that would bring every photo card company to me, compare and review them, and maybe give me enough information so I could try something new. The process was simple. First, I visited their main photocard review site and started exploring. In the past I had used TinyPrints, Shutterfly and Zazzle, but there were on a ton on the list I hadn't tried. I clicked over the comparison chart to see which companies matched up with what I wanted: good service, a great selection of beautifully designed cards, and high quality prints. Due to my parameters I was able to check quite a few off of my list right away. I was left with a good handful, and decided to check out the reviews for each. Both Minted and TinyPrints' reviews stood out to me (seriously, check those reviews out- so in-depth and helpful!) so I then headed over to both of their individual sites to do some research on the kind of holiday cards they offered. I visited Minted first and fell in LOVE with so many of their cards. NextAdvisor's review was right on- they were a little pricey for small orders but their quality was apparent and their selection was huge and really, really great. I loved that they offered a ton of simple designs that focused on the photo, but even if their busier designs you could still feel a really nice design element to them and so many of the cards made their way onto my "maybe" list. Then I headed over to TinyPrints to check out their current card selection. I found some favorites there too, and again, NextAdvisor's review was spot on in giving them the overall win. I've used TinyPrints before and found their service and quality to be excellent, and I often choose them because I trust the company and I'm familiar with them. 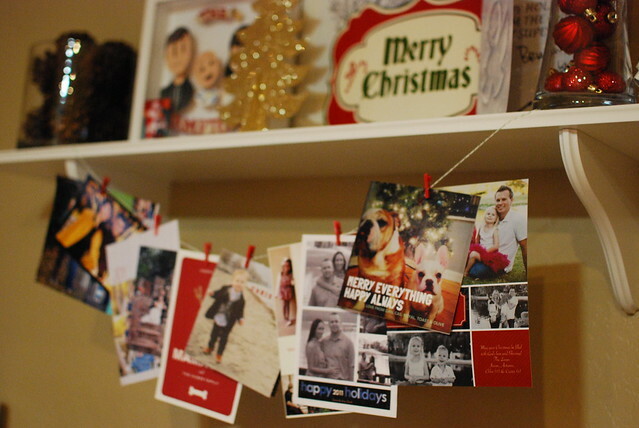 In the end I decided to go with Minted to do our holiday cards this year. NextAdvisor's site was totally helpful for a few reasons but most of all because it allowed me to shop all of the sites in one place, and get honest reviews that gave me enough to move away from my "old favorite" and try something new. I am SO excited to check out our cards from Minted, and I will definitely be using NextAdvisor in the future to do all of the work for me!